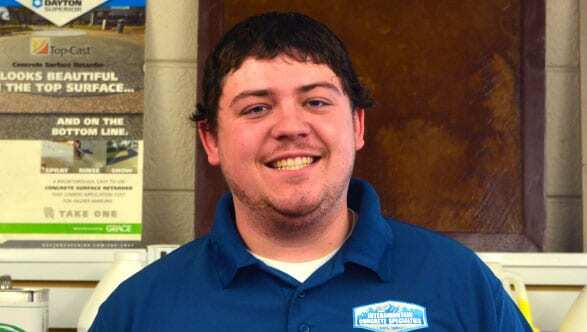 Intermountain Concrete Specialties has been the leading distributor of concrete supplies to the Intermountain West for 69 years, providing a wide range of products and world-class service for its customers. 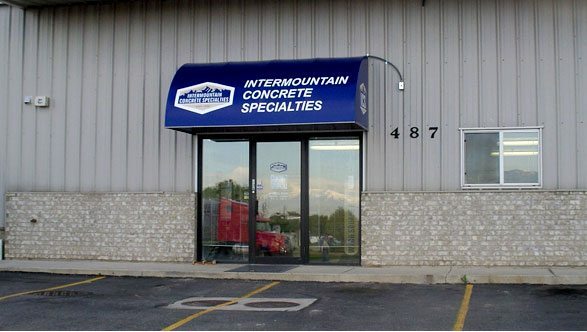 With seven locations across Utah and Idaho, Intermountain Concrete Specialties (ICS) serves its customers' construction material and equipment needs by representing many manufacturers and providing thousands of different products. ICS maintains its own rental inventory and shoring products, and operates its own rebar fabrication facility, offering customers standard and customized rebar products. 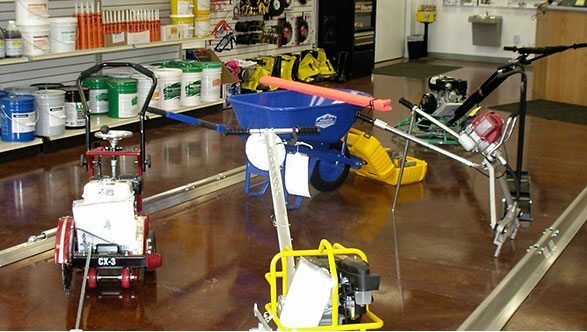 Both the contractor and the do-it-yourselfer will enjoy ICS's large selection of concrete supplies paired with exceptional customer service. We always have something going on here at Intermountain Concrete Specialties. 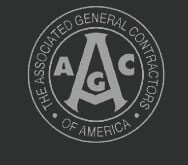 Check out our latest events! !